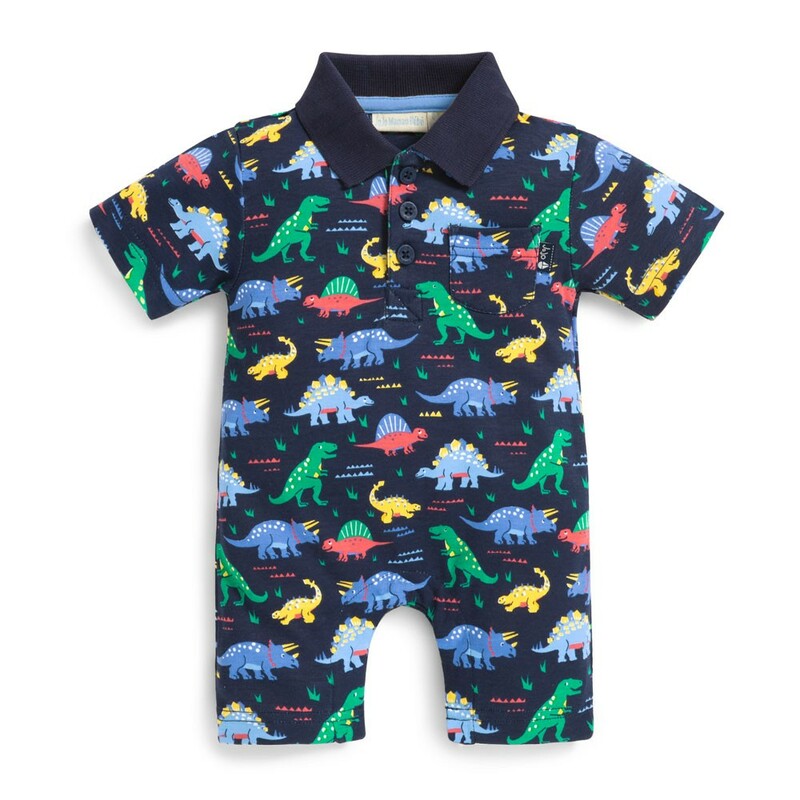 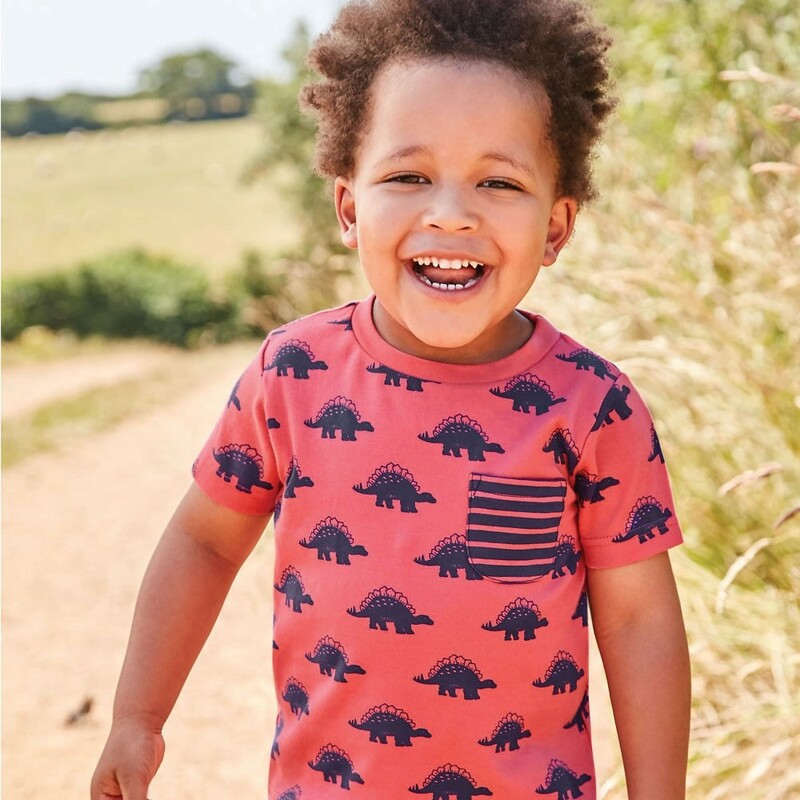 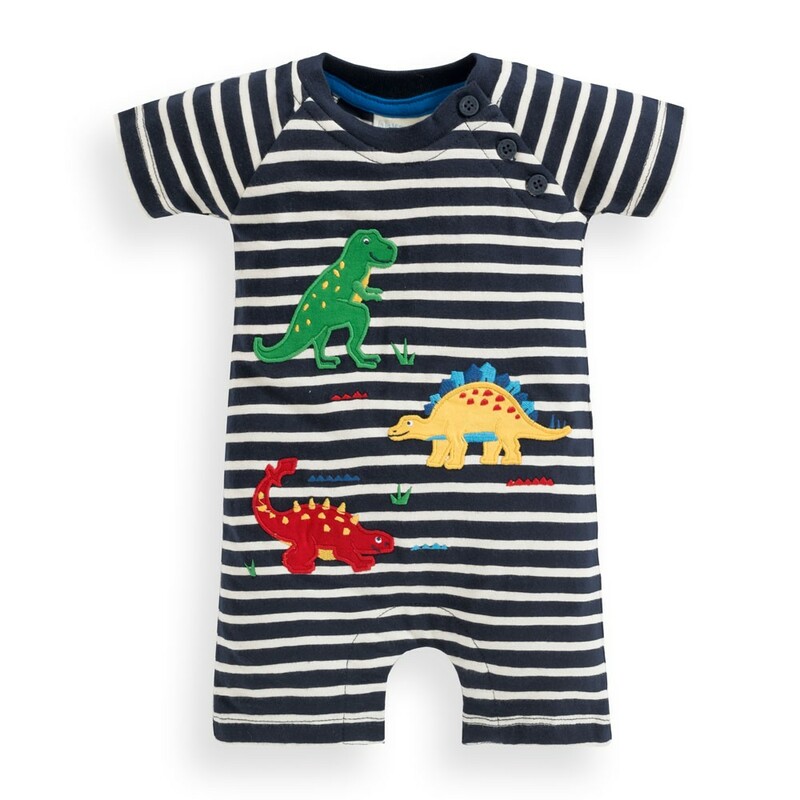 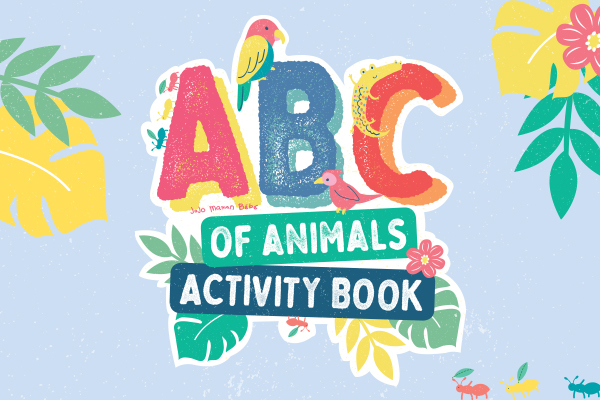 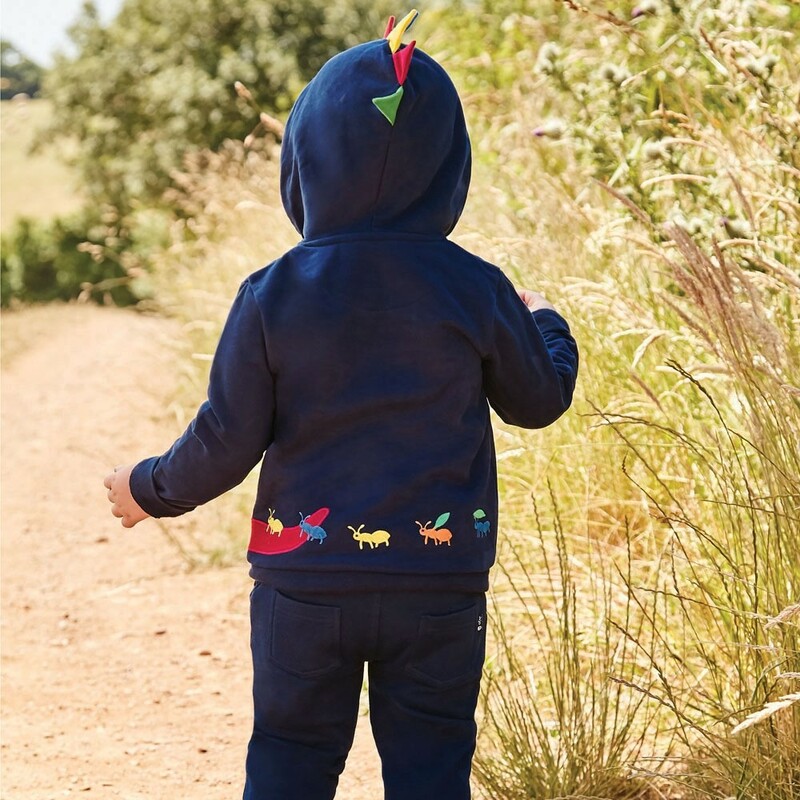 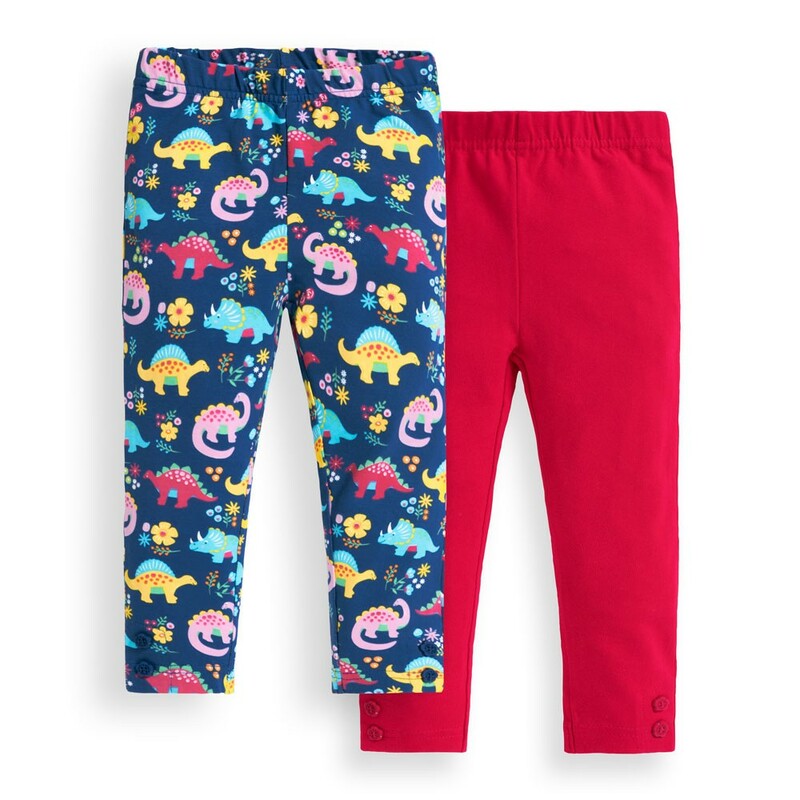 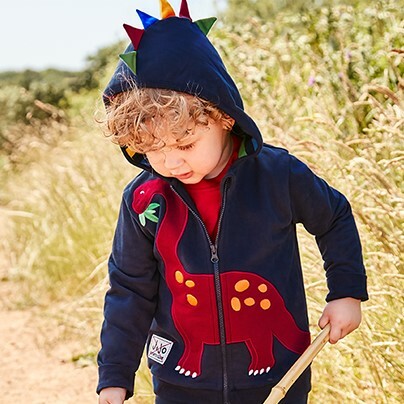 We’re re-working the staple dinosaur trend; introducing a more neutral palette splashed with brightly colored dinosaurs and interactive appliqués that make this collection pretty roar-some! 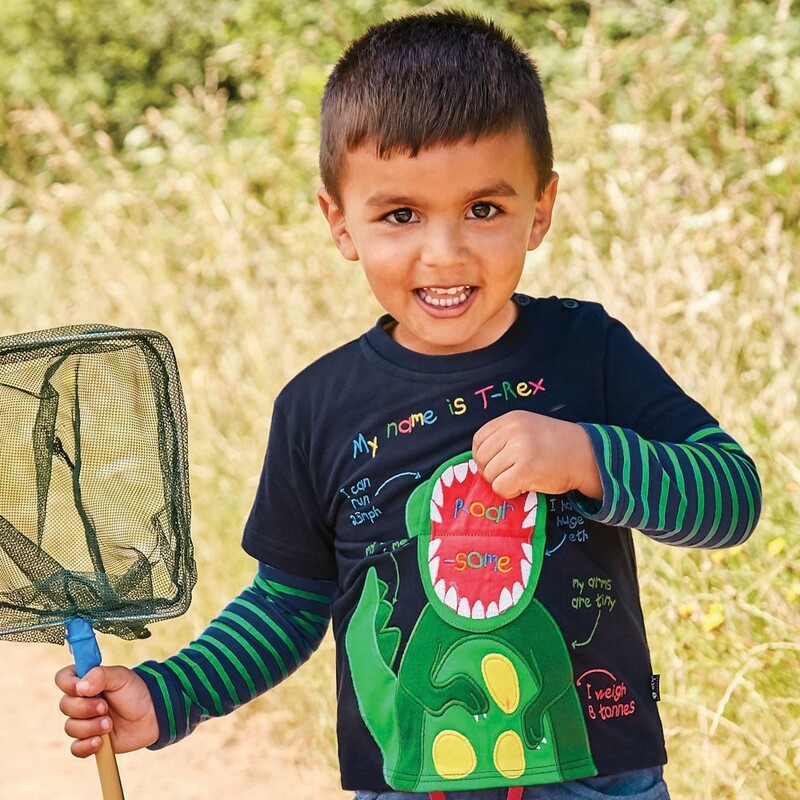 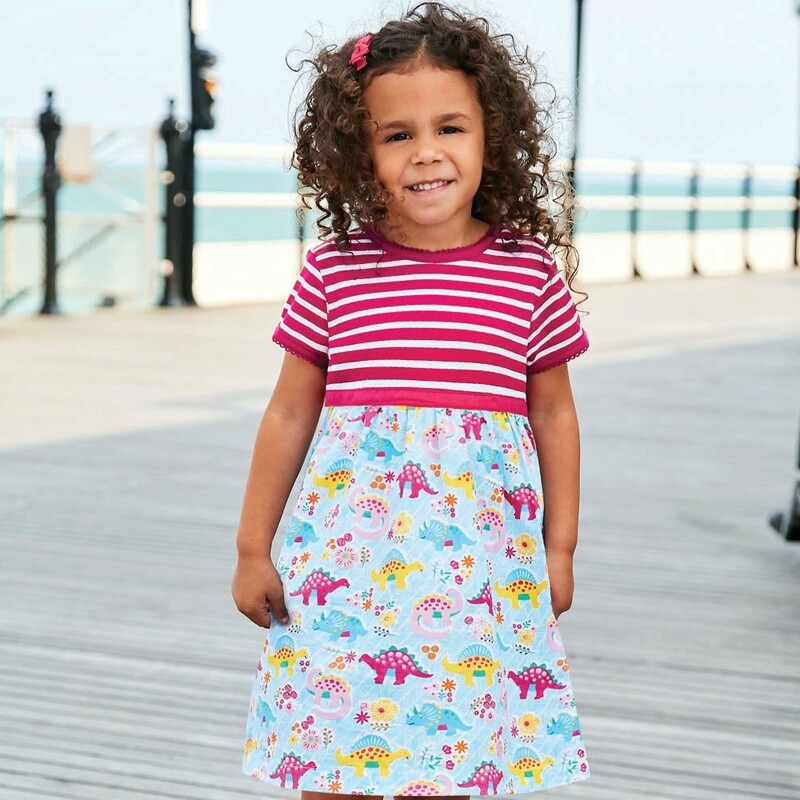 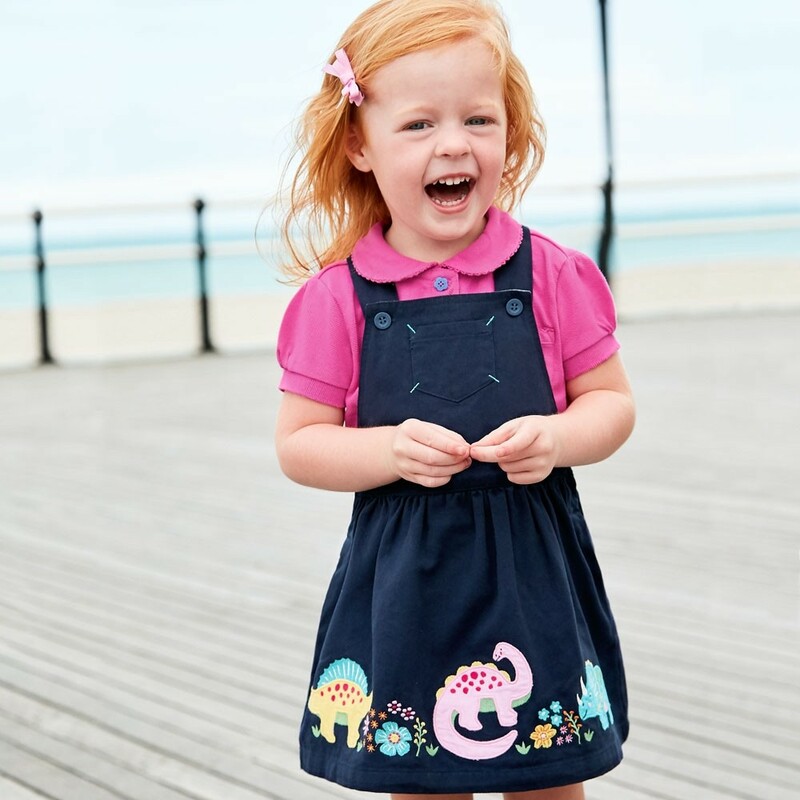 This season we’ve added in more girls’ styles with pretty florals, character motifs with a strong palette of rhubarb, turquoise and French navy, making this Jurassic story come to life. 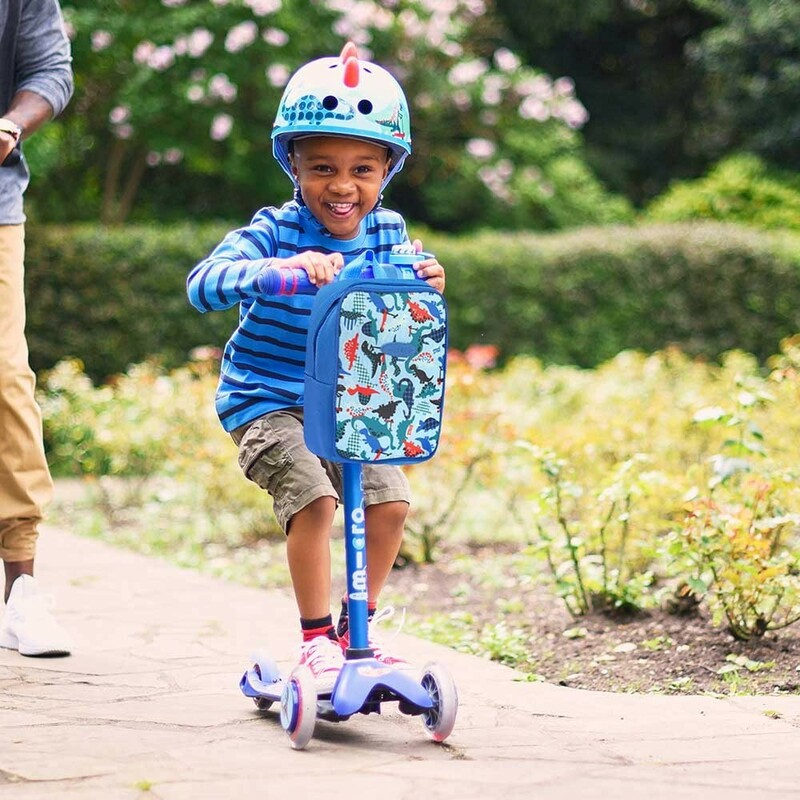 Kids and Scooters: Safety First!